In the same month that the Graewe/Smith/Vatcher trio recorded in New York, Achim Kaufmann recorded his third solo recording, titled Mnemon, in Berlin at Saal 3/rbb. 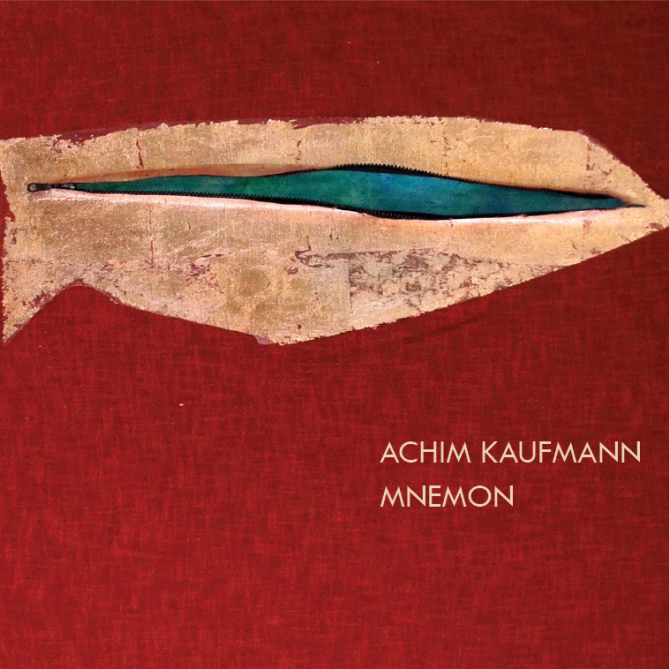 Unlike his previous solo recording, Later, Mnemon is an excursion into some dense but never busy music that reflects Kaufmann’s tireless need to reinvent himself in varying contexts. 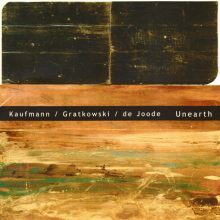 From the glissando on the bracing opening track called “Lending Speech to Leaves” to the plaintiff closer titled “Night Air,” Kaufmann has recorded a memorable, fascinating memoir of his work which indeed creates a whole new language. 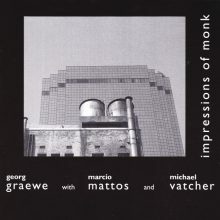 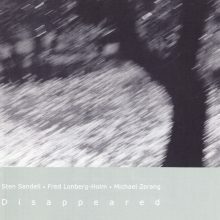 This disc features artwork by Kaufmann’s wife, Gabriele Guenther, whom also provides four of the titles, and dryly humorous and insightful liner notes from Georg Graewe.